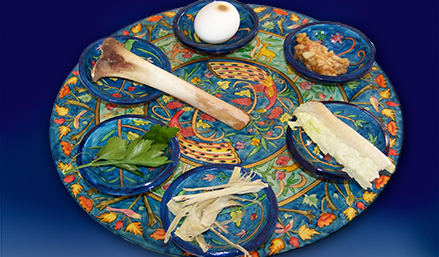 Celebrate Passover with us - old and young! When: Saturday, 20 April, 5.30 pm. Reading starts at 6 pm. We will be using the Swedish hagadah, Denna Afton. Bring your copy if you have one. Egg with salt water, gefilte fish, chichen soup with matzah balls, chicken with side dishes and fruit, wine, juice and matzah. Coffee/tea and a small desssert. A vegetarian alternative can be ordered. 200 SEK for children 5-12 years old. Write the names of all who are coming and what price they are paying, and if you want a vegetarian meal. 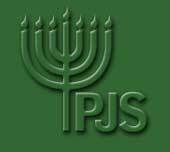 Write PJS seder and your name. It's time to pay your membership dues to Swish 123 546 8376 or PG 161 65 39-1 Write your name and what you are paying for.